Positive: Pretty good value for money; powerful hardware. Negative: Mediocre workmanship. 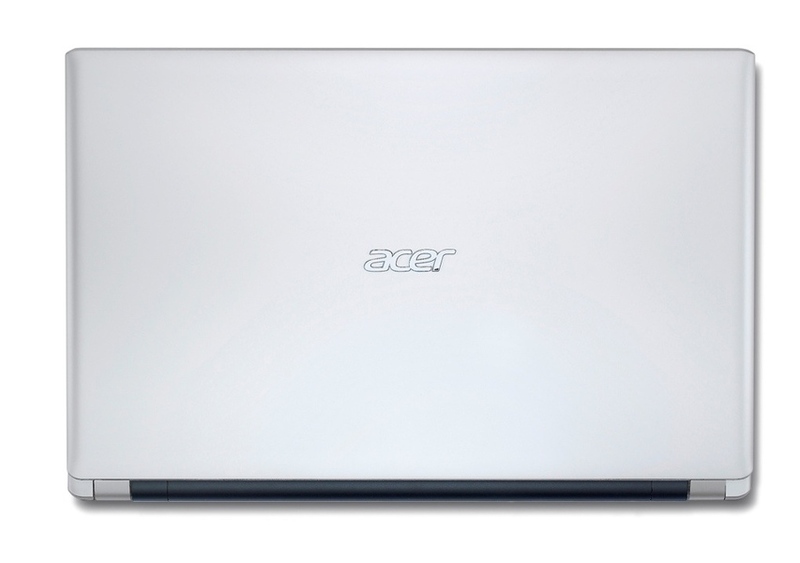 Model: The Acer Aspire V5-591G-78CE is a sturdy laptop with solid performance. Its design has traditional laptop silhouette with clean straight lines, highlighted by modern touches such as a textured lid and a brush metal finish. There is a full-sized island style keyboard with good stroke for touch typing. The Acer Aspire V5-591G-78CE comes installed with Linpus, which is a Linux based OS. Hardware comes in the form of an Intel Core i7-6700 processor clocked at 2.6 GHz, 4 GB of DDR4 RAM (maximum: 32 GB), a capable GeForce GTX 950M GPU with 2 GB of VRAM and an internal storage of 1 TB. 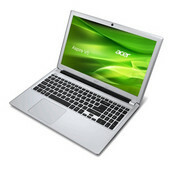 Display on the Acer Aspire V5-591G-78CE is a 15.6 inch Full HD Active Matrix TFT panel. Thanks to the Comfy technology, colors look rich and details are clear. 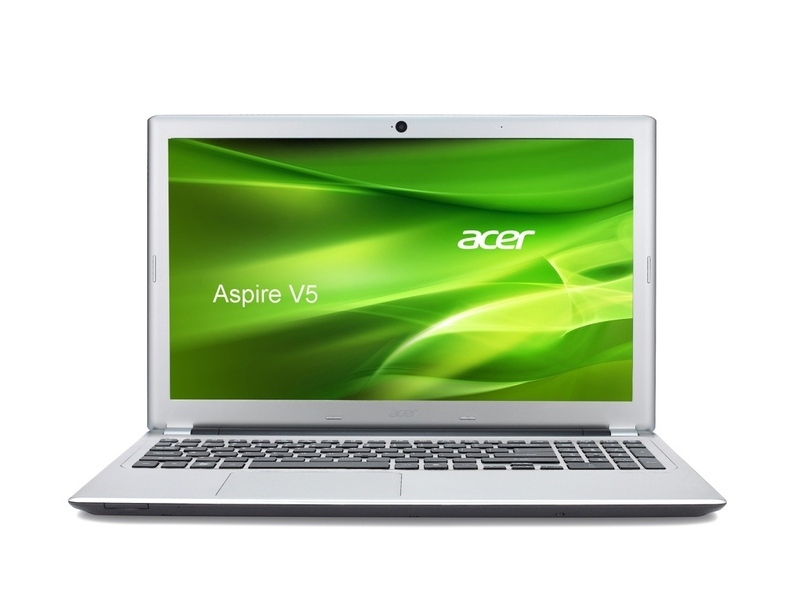 Other features on the laptop are two USB 3.0 ports, a USB 2.0 port, a HDMI out, a webcam, and a VGA port. The affordable mid-range gaming laptop weighs around 2.4 kg. With 6-cell Lithium-ion battery rated at 5040mAh, it achieves an excellent battery life.